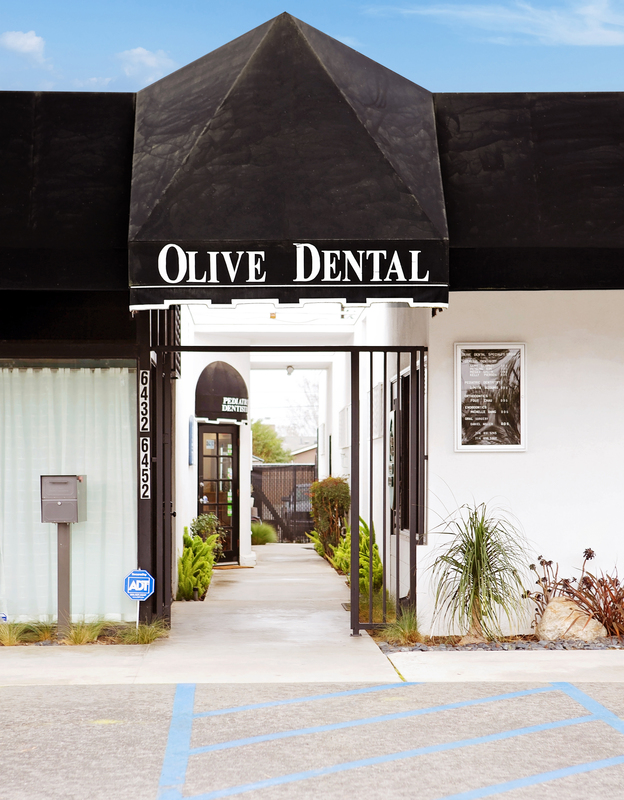 Olive Dental Group | Helping patients smile in Huntington Beach for over 35 years. It’s rare for someone to look forward to a routine dental check-up – we get it. At Olive Dental, we are changing the way you think about your dental experiences. By caring for you as a whole person, we aim to remove the stress and make your visit painless. We love giving you a reason to smile!